IN a digital economy, leveraging big data and analytics to come up with viable business solutions that optimize output is crucial. Data science, cybersecurity, and digital marketing are strong business functions that every enterprise needs in the digital world to propel itself ahead of the competition. And the availability and distribution of the talent pool in these key sectors will not only determine how companies from certain regions keep up with global competition, but also the trajectory of the ecosystem altogether. In Asia, the most significant demand for tech professionals, specifically data scientists, comes from India, China, Singapore, and Australia. However, a recent survey by LinkedIn shows that less than 10 percent of data scientists available globally are currently in India. In contrast, the US boasts of 40 percent of the global data scientist talent pool. Further, the Business Standard reported that the same data suggests Indian tech companies do not employ nearly as many data analytics professionals when compared to their international counterparts like IBM and Accenture. The supply for data scientist has not kept up with demand globally, but the shortage is more pronounced in India. 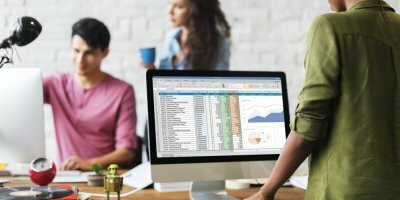 The US Department of Statistics expects the demand for data scientists and data engineers to grow by 40 percent in 2020. 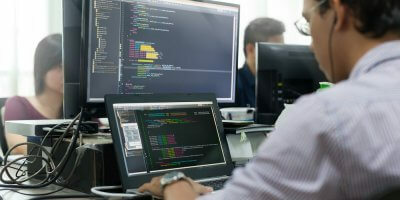 There is a shortage of about 150,000 people with data science skills at the moment in the US, according to the department — despite the country attracting 40 percent of the world’s data science talent pool. 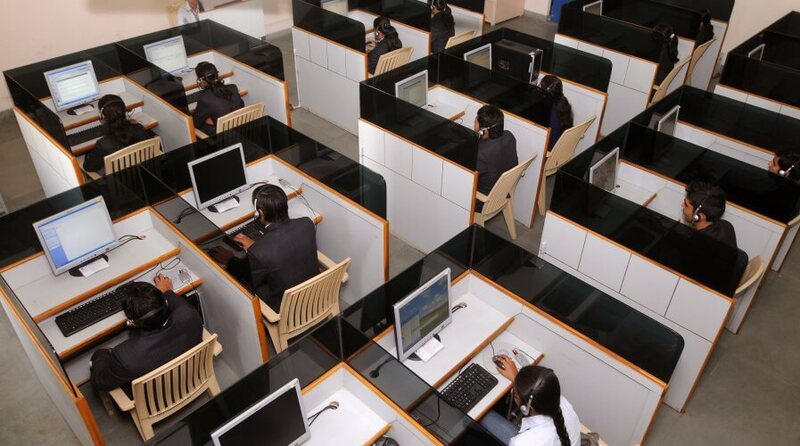 In India, the limited talent pool is costing its IT service providers new contracts. He added that many solution providers often flaunt the size of their roster as part of their sales pitch to clients and smaller headcount doesn’t inspire confidence. It seems as though most businesses India understand the role that the combination of big data and machine learning, and by extension, data scientists, play in making sense of market signals, customer needs, and helping to maximize resources. Digital revenue contributes up to 25-30 percent of the total revenue India’s big four tech firm – Tata Consultancy Services, Infosys, Wipro, HCL – and Indian IT players are seeking to increase the revenue contribution from the digital sector, especially with diminishing legacy businesses. Some firms are investing in their training their employees in data science to soften the impact of the shortage. Wipro is one such firm. It launched its School of Decision Sciences to train its workforce in data analytics and business insights. 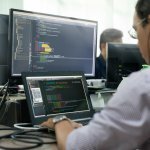 The company also invested in Topcoder, a crowdsourcing platform for designers, developers, and data scientists. 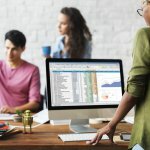 As big data analytics slowly evolves from being a luxury in business to a crucial component that determines the very existence of a company, the talent gap is going to get increasingly wider. To bridge this gap, increased collaboration between all the relevant stakeholders is crucial to establish and grow a sustainable talent base that will support the growth of the technology.